Holiday meals are really special in our house. They are filled with family, friends and wonderfully delicious food. I love all of the vegetable dishes, and desserts, but for me, the main attraction is the main dish, the meat dish. Whether it’s roast beef, turkey or ham, I love to spend time making something extra special and delicious. 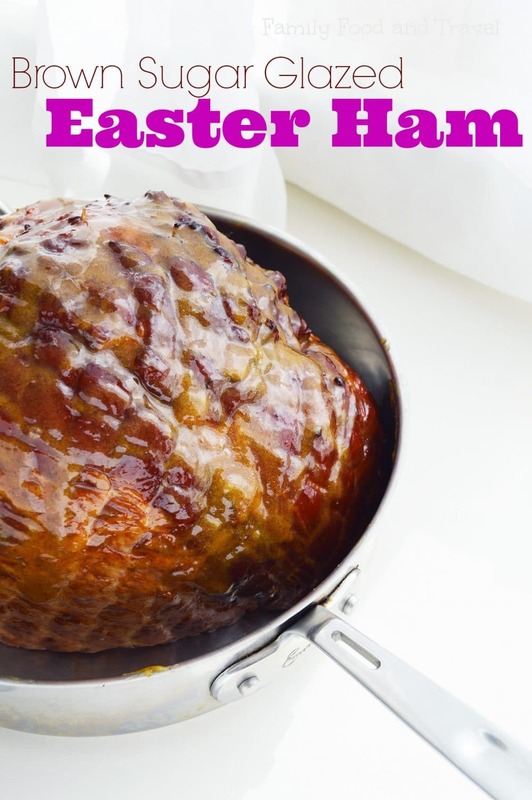 This recipe for Brown Sugar Glazed Ham is just that and while I’ve featured it for Easter it is great for any occasion where you are making a large ham. Decorate your Easter table with our favorite decorations. 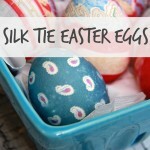 Make your own dyed Easter Eggs with this easy Silk Tie Easter Eggs and DIY Spring Centerpiece. Continue the fun with the kids making this Easy Animal Silhouette or our fun Spring Crafts for Kids. Looking for other Easter ideas – check out these great cookies and some fun Easter Crafts for your family. 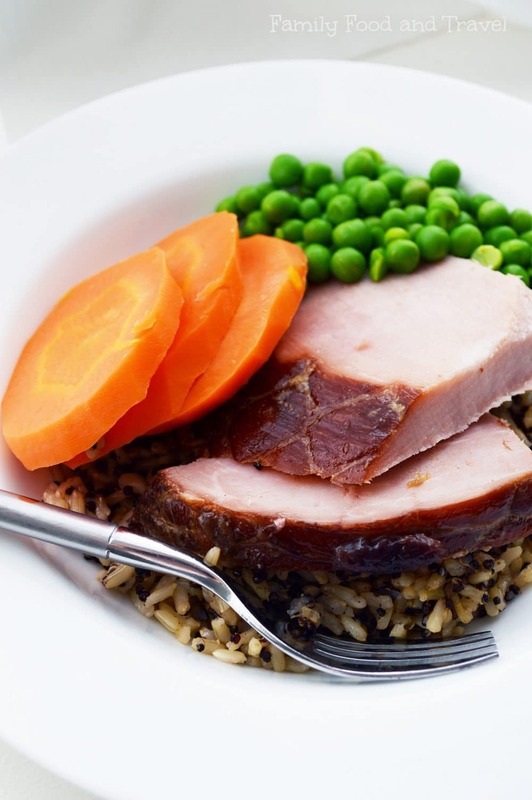 Whether you’ve always made turkey or are looking for a delicious alternative this Glazed Ham is absolutely the main dish you’ve been looking for. 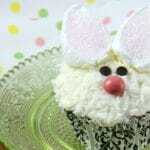 Finish off your meal with these adorable Easter Bunny Cupcakes. Thanks for sharing this – I am not a huge fan of cooked ham, but my extended family always has ham for Easter – I think this recipe with the brown sugar glaze would make all of us happy. Love ham with mustard, especially on Easter. 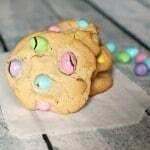 Easter M & M cookies sound good too! That’s a great recipe. I can’t think of any time when I haven’t made brown sugar ham. The sweetness of the brown sugar with the smoke of the ham is just perfect. I love a good ham on Easter! (Well, anytime really.) This recipe looks absolutely delicious! This really does sound amazing. 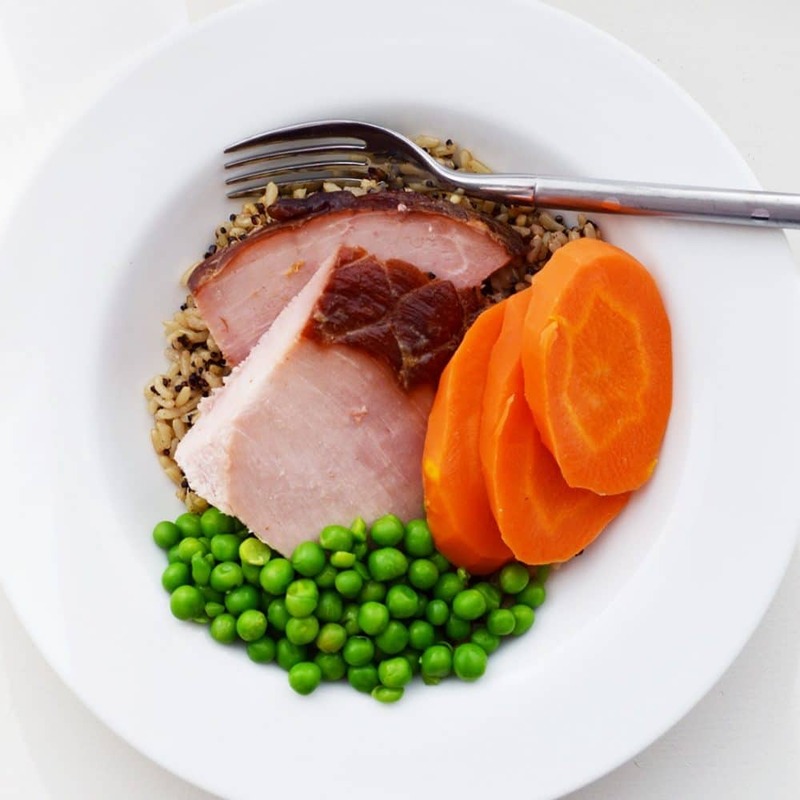 I love a good ham dinner for special occasions and this glaze looks great. I am definitely making this for Easter Dinner. It looks so simple and delicious! Thanks for sharing! This is perfect for Easter dinner! We have a ham every year for Easter, normally just prepared in a roasting pan. This brown sugar glaze will be a welcome change from the traditional ham we do. I love ham so much! When it is glazed with brown sugar it gets so tasty! Can’t wait for Easter! A classic dish for the holiday! We are cooking this year so I’ll have to try your version! Looks very tasty. Great idea for Easter dinner. I love how easy this ham is! 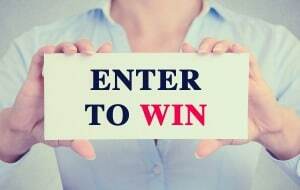 I am thinking of making ham for Easter and I am looking for easy recipes! We only eat ham for Christmas, haha! This will be a perfect dish for special occasions in our house! 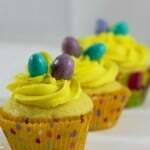 mmm perfect timing with Easter around the corner!!! I am going to give this a try! This looks like a perfect holiday ham. This would be perfect for any Easter dinner coming up! The brown glaze looks amazing. Perfect for an Easter Ham.